To be honest, I have very little experience with flash photography. My Olympus OM-D comes with a removable flash that lets you adjust the angle of direction. 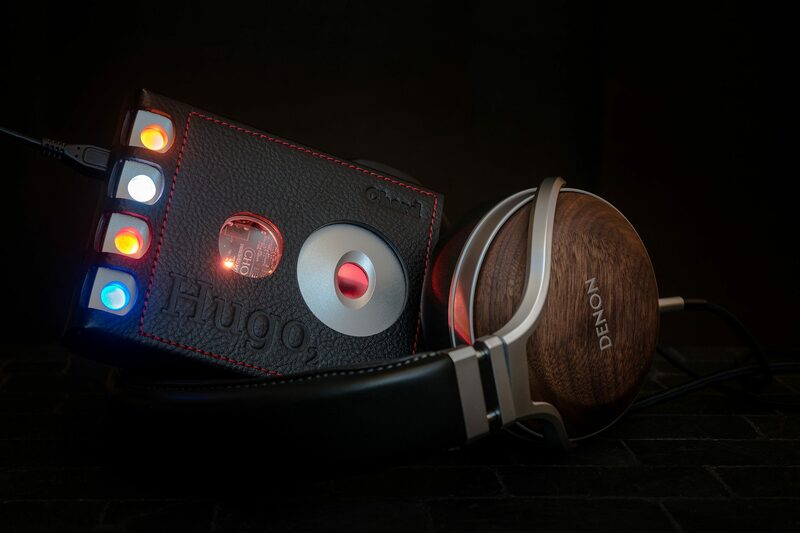 That inspired me to experiment with a reflector to catch the texture on the leather case and also the wood pattern on the headphones.